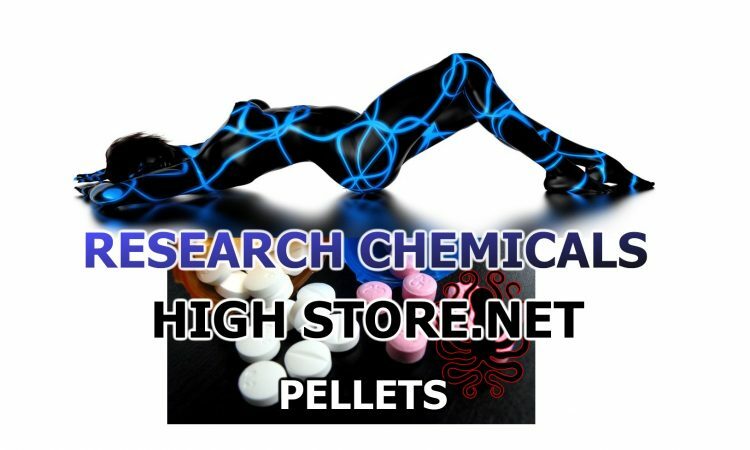 Back in stock 0.5mg one of our Best Sellers ! Sedation – Clonazolam has the potential to be extremely sedating and often results in an overwhelmingly lethargic state. At higher levels, this causes users to suddenly feel as if they are extremely sleep deprived and have not slept for days, forcing them to sit down and generally feel as if they are constantly on the verge of passing out instead of engaging in physical activities. This sense of sleep deprivation increases proportional to dosage and eventually becomes powerful enough to force a person into complete unconsciousness. 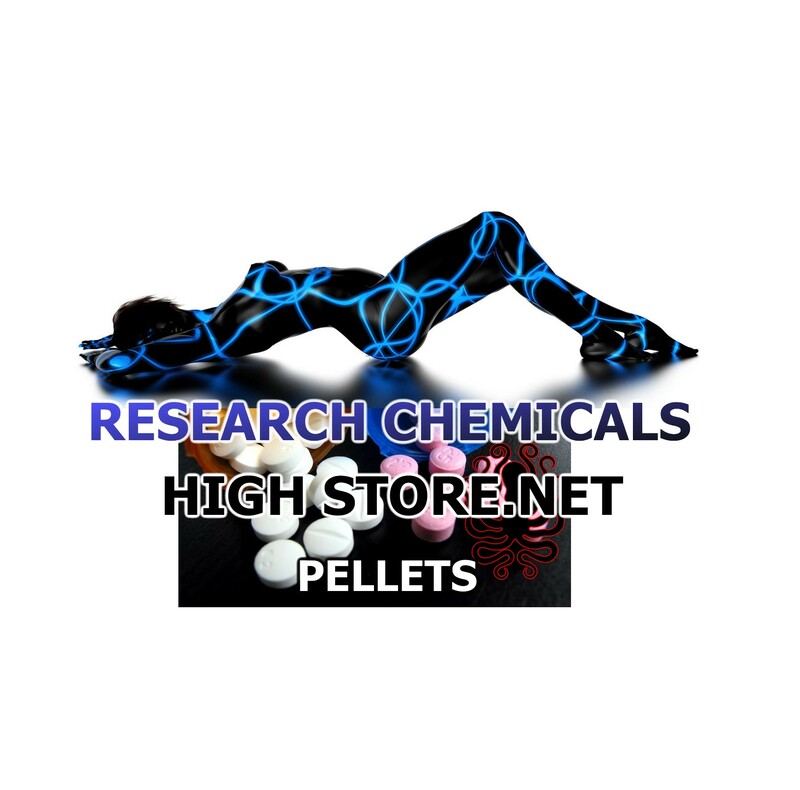 Muscle relaxation – This effect is particularly strong when compared to other benzodiazepines such as alprazolam.